MHC presents | Money, Hoes, & Clothes! 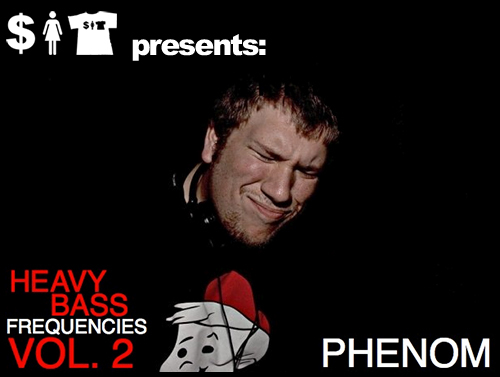 Phenom dropped off his second installment in the Heavy Bass Frequencies mixtape series. Tons of electro and bassline for you nod your head to! Next Saturday – Money, Hoes, & Konami Codes present Squincy Jones @ Therapy!! Ya’ll know the drill. Next week. Squincy Jones. ASquared. Steady-B. And, Sea Monkey. @ Therapy Nightclub & Lounge in downtown Indianapolis. Booz, tunes, and fancy feet. Better see you out!